Inspiration from the one and only Missy Elliot. 9. 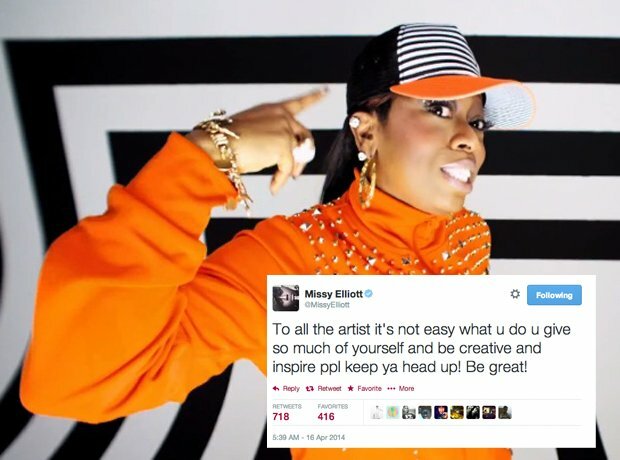 Inspiration from the one and only Missy Elliot.